An unquestionable doctrine in Hinduism is that of the Hindu Trinity. The Trinity is taught as one in order for us to understand the universe and how it works. The Hindu Trinity is also known as Trimurti (or “three forms”). 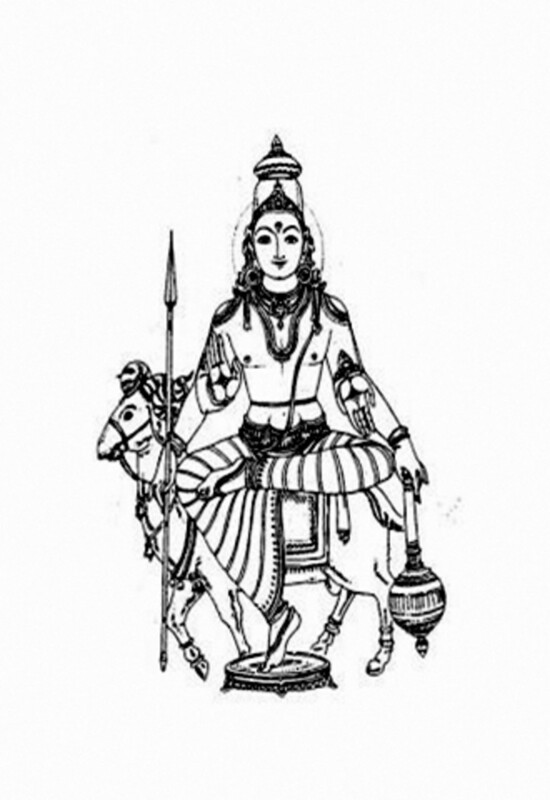 According to Zimmer (1972), Trimurti is a concept “in which the cosmic functions of creation, maintenance, and destruction are personified by the forms of Brahma (the creator), Vishnu (the preserver) and Shive (the destroyer). 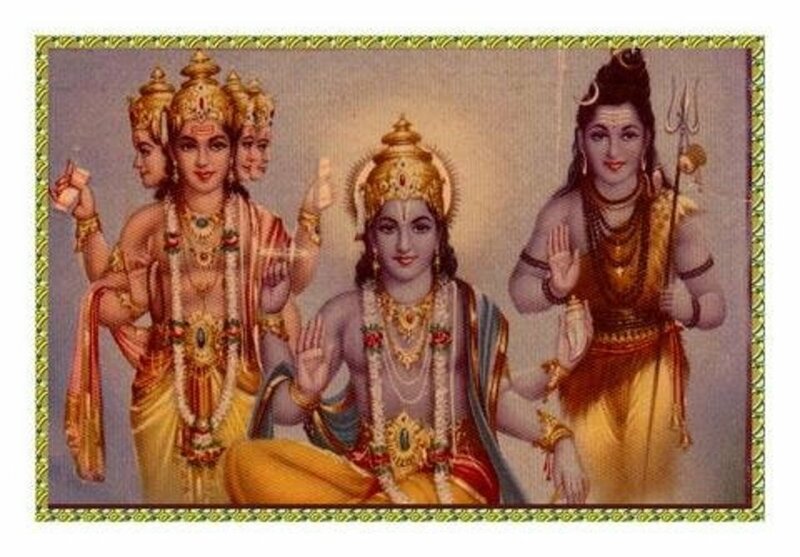 Collectively, these three deities are also known as “Brahma-Vishnu-Maheshwara”. A symbolic depiction of the Trimurti is one where three faces on one head with each head looking in different directions. The origins of this concept can be traced to the Rig Veda where god in three forms was first brough into light. It was as in the hearth as Agni, lightning as Vidyut and in the form of the Sun as Surya. 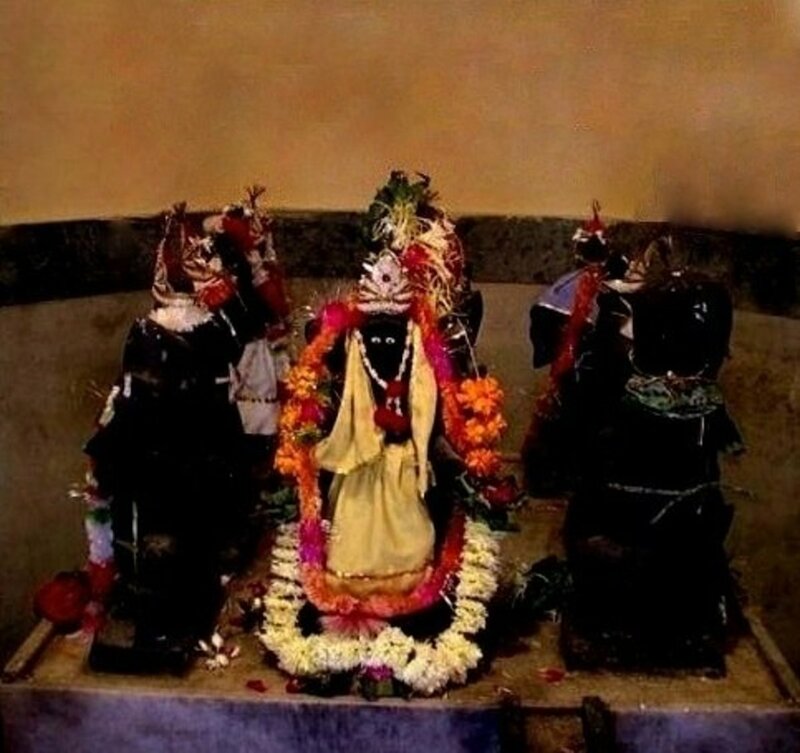 However, it was only in the Padma Puranas that the three deities became one “in order to form this world, the supreme spirit produced from his right side Brahma and in order to maintain this world, the supreme spirit produced Vishnu from his left side and to destroy he gave rise to Shiva from his middle”. It was in this text that the three gods essential oneness was explicitly mentioned. Iconic representations of Trimurti only began during the eighth to tenth century. This is evidenced in the famous images of the Trimurti statue at Elephanta Cave in Mumbai which was carved during the eighth to tenth century. It has been mentioned that the emergence of Trimurti was an attempt to reconcile the major Hindu deities into one universal Supreme Godhead so as to minimize spiritual competition among devotees. It also seeks to promote unity and harmony among devotees. Before the creation of the concept of Trimurti, Brahma, Vishnu and Shiva were recognized under various names depending upon the locality in which they were being worshipped. The concept of Trimurti can be interpreted in different ways. The belief is that Trimurti represents earth, fire and water. Brahma is seen as the originator of all life and is represented by earth. Vishnu is seen as the sustainer of life and this we can see in water. Shiva is seen as fire as fire consumes life. Alternatively, the three members of Trimurti are said to represent the three planes of consciousness. On the spiritual plane, the spiritual element is represented by Brahma, the psychic element represented by Vishnu and the physical element is represented by Shiva. On the psychic plane, Brahma epitomize intuitive and creative thought, Vishnu is said to be intelligence and Shiva represents emotions. On the physical plane, the sky is Brahma, Sun is Vishnu and the Moon is Shiva. Each Hindu deity is associated with specific animals which represent their “vehicles”. Brahma’s vehicle is the Swan. 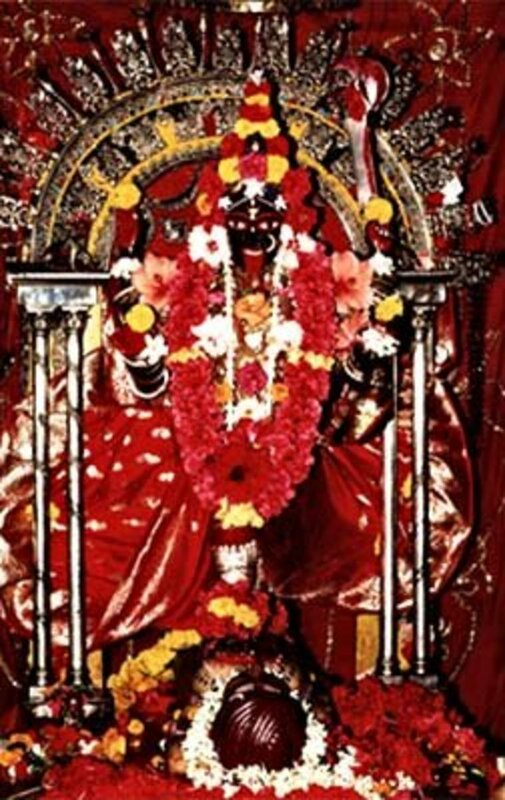 Brahma is red in color symbolizing the creative power of the sun. Brahma originally had five heads, but the story goes that his fifth head was cut off by Shiva in order to control Brahma’s infatuation with a female deity. Symbolically, Brahma now is represented with four faces and four arms. He has a white beard which symbolizes his status as the senior God. Scepter in the form of a spoon – pouring of holy ghee or oil into the sacrificial fire. Brahma is said to be living in Brahmapura which is a mythical city on Mount Meru. According to the Puranas , Brahmas was born within the lotus which grew from Vishnu’s navel at the beginning of the universe. Brahma is shown accompanied by his consort Saraswati, who is the goddess of learning, harmony and artistic endeavour. 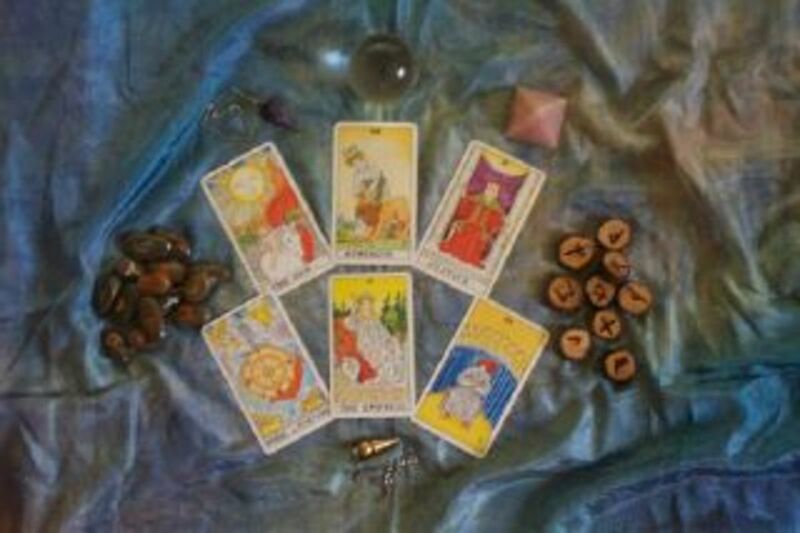 Four arms – This four arms indicate his all powerful and pervasive nature. 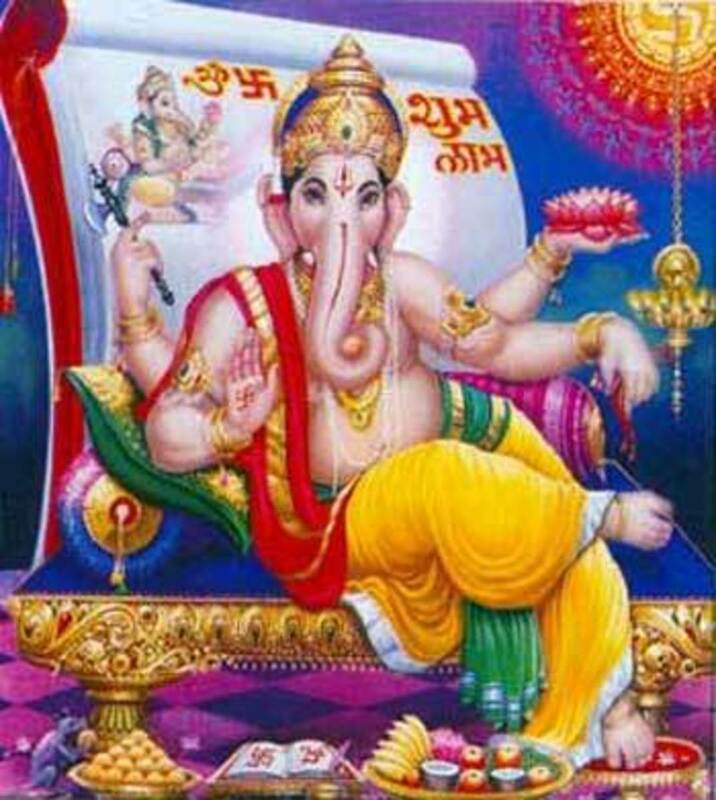 He has two arms in the physical world while his two arms at the back indicate his presence in the spiritual world. Crown – This crown symbolizes his supreme authority. 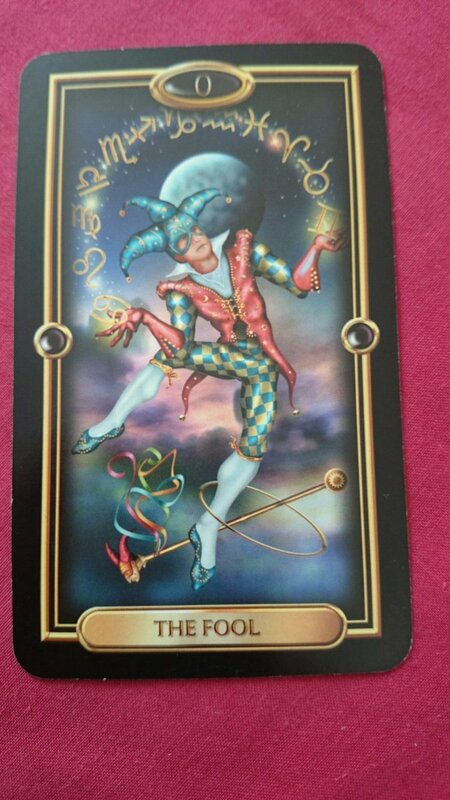 Ananta – This is the immortal and infinite snake which he rests on. Earring – The earrings represent the inherent opposites in creation, ie, knowledge and ignorance & pain and pleasure. Kaustubha jewel – It is believed that Lakshmi dwells in this jewel on Vishnu’s chest. Conch shell – This represents Vishnu’s power to create and maintain the universe. The conch shell is also said to represent the five elements, ie, water, fire, sky, earth and air. The conch also symbolizes Vishnu as the Divine sound and maintenance which is represented as Om. Mace – This is held by the lower left hand symbolizing Vishnu’s divine powers is the source of all spiritual, physical and mental strength. It also symbolizes Vishnu’s power to destroy materialistic or demonic tendencies within the person’s consciousness that hinders them from reaching God. 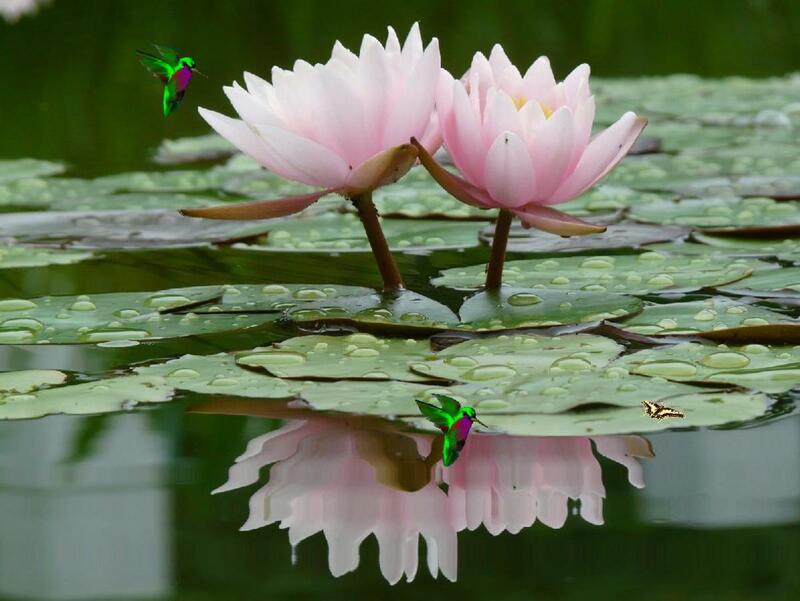 Lotus flower – This is held on the lower right hand of Vishnu. The lotus flower represents spiritual liberation, purity and the unfolding spiritual consciousness within the individual. It also symbolizes Vishnu as the embodiment of spiritual perfection and purity. Chakra – The chakra is a spinning discuss-like weapon which is also name “Sudarshana”. This is held on the upper right hand which symbolizes the purified spiritualized mind. The chakra also represents the destruction of one’s ego in the awakening and realization of the souls, burning away of spiritual ignorance and bliss as well as developing higher vision and insight into the Supreme Being. Garuda – The vehicle for Vishnu is known as the Garuda. This eagle is said to represent the soul. As such, when Vishnu is on Garuda, it symbolizes the soul carrying the Supreme Soul within it. Kurma which is the turtle that helps the Devas and Asuras churn the ocean for the nectar of immortality. The nectar is known as Amrit. Varaha is the boar that rescues the Earth and kills Hiranyasksha. Narasimha is the half lion and half human avatar who defeat the Hiranyakashapu. Vamana is the dwarf which grows into a giant and saves the world from King Bali. Parashurama is a sage with an axe who appears in the Treta Yuga. Lord Rama or Sri Ramachandra is the prince and king of Ayodhya who kills the demon Ravana. He is also an important character in the epic Ramayana. Lord Krishna along with his brother Balaram (the avatar of the serpent which Vishnu rests on) appeared in the Dwapara Yuga. He is an important character in the epic Mahabharata. Lord Buddha is believed to be ninth reincarnation of Vishnu. Lord Vishnu has a thousand names which are compiled in the Vishnu Sahasranama. It is said that Bhisma recited the name to Lord Krishna before the battlefield of Kurukshetra, praising Vishnu as the Supreme God. It is believed that sincere chanting of the Vishnu Sarasnama results in spiritual well-being and having a greater awareness of God. Shiva is said to be the personification of the destructive powers of supreme divinity. Despite being a “destroyer”, Shiva is viewed positively as creation is only achievable after annihilation and creation at new and higher levels are dependent upon the cleansing force of Shiva’s annilation. Shiva is typically depicted in the form of the Shiva linga (lingam) and is sometimes pictured as being in deep meditation in Mount Kailash. Shiva’s body is smeared with cemetery ashes representing the fact that death is the ultimate reality of life. Cobra – This illustrates that Shiva has conquered death. Three prong trident – This represents his instruments to mete out punishment to evil doer on the spiritual, subtle and physical planes. The three pront represent the creative, preservative and destructive functions of the divine triad. Shiv Shakti – It is said that Shiva is inseparable from his consort Parvathi or also known as Shakti. In images, the two are shown as being one with Shiva on the right and Shakti is on the left. This is known as Ardhanarishwara. Today, Brahma worshipping is not done en masse. Although there are no specific groups dedicated to the worship of Brahma, it has to be noted that there are only two temples dedicated to Brahma. One temple is located in Pushkar (Rajasthan) and the other is Kumbakonam (Tamil Nadu). Vishnu and Shiva, however, command a larger following among Hindu’s today. Regardless of whether one worships Vishnu and Shiva, both gods are seen to ultimately transcend the personal characteristics embodied in the Brahman.